Sun Enterprises is a huge European leather manufacturer based in The Netherlands. They have been in business since 1985. 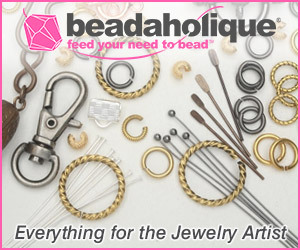 They also manufacture magnetic clasps and other jewelry findings. But what they are most known for is their leather. They make all kinds. Not just round leather either. I used their stitched nappa leather cord in my past tutorial for Cat's Paw Leather Knotted Donut pendants (using fishing knots). This utterly supple cord is made possible because the core is actually cotton. 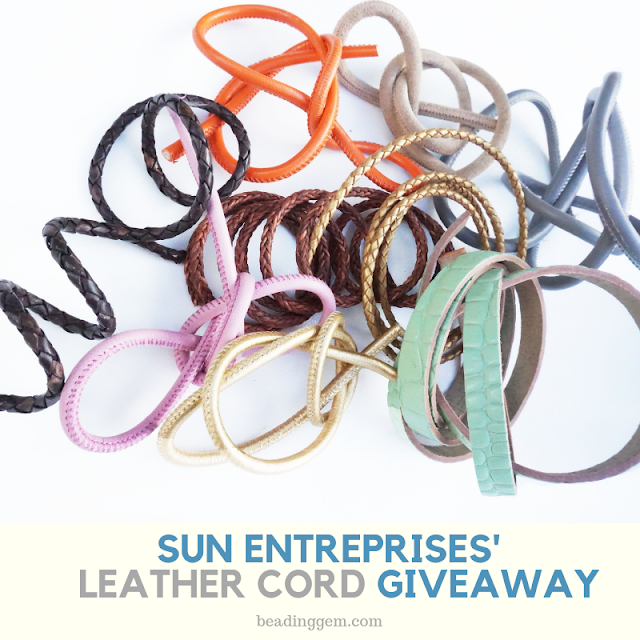 Sun Enterprises have graciously put together a marvelous sample pack of their popular cords including braided leather cord for this week's giveaway! One lucky person will get to try them out! 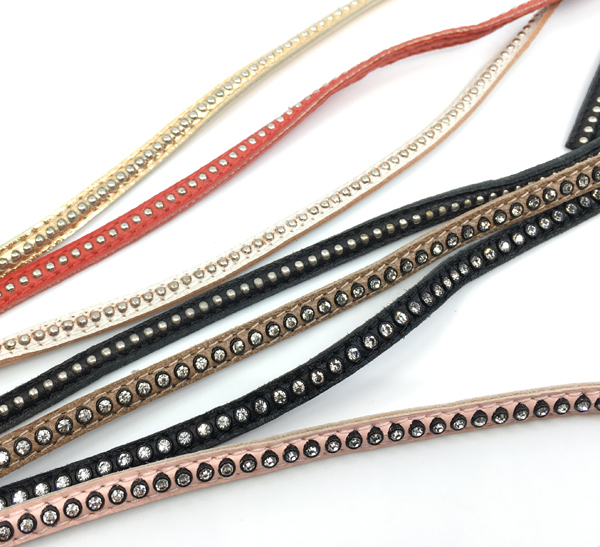 Some of their specialty leathers have the bling factor! Seriously. You will be amazed to see all kinds of unique leather supplies. Wavy leather, anyone? 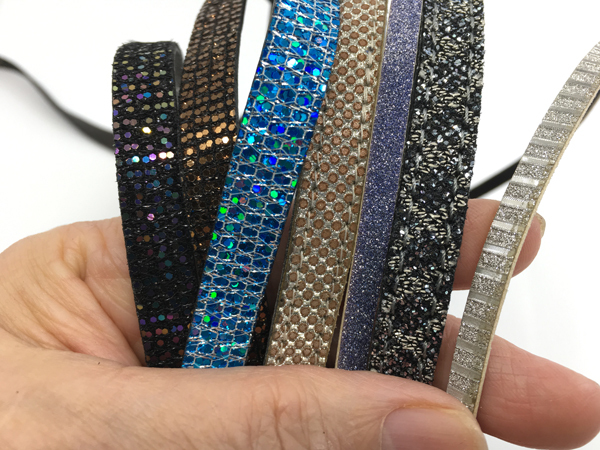 I am looking forward to creating leather bracelets with these! These barely scratch the surface of their inventory. 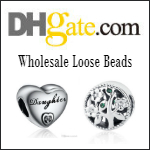 They have great stainless steel and other metal accessories, so do explore. I have previously made some designs - quite a few with stitched Nappa leather cords (these are soft and comfortable to wear!) Here is a small selection to inspire when working with all kinds of specialty leather! 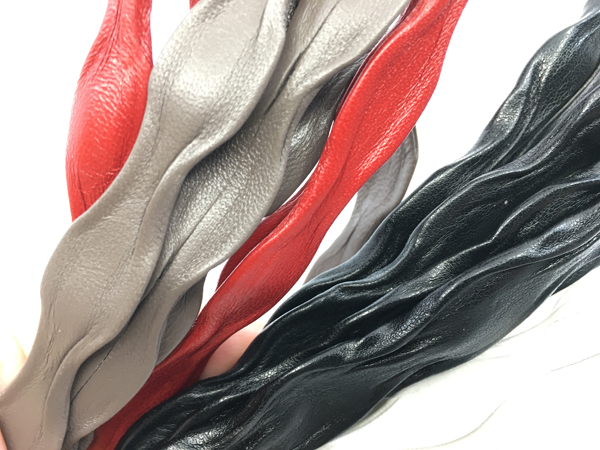 If you'd like to win this giveaway for this gorgeous leather cord sample pack from Sun Enterprises, so you can try making resin jewelry and ornaments, please make a comment below. Make sure you leave contact info below if you do not have an online shop or blog. It ends in a week's time at 6 pm EST Monday, October 15, 2018. I will pick the winner randomly and announce the results as soon as possible after. So be sure to leave a contact email if you don't have an online link or make sure you come back and check! Otherwise I will redraw in a week. Good luck! 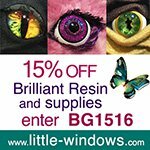 Great to know such a great source of such a vast array of leather products! Oh how fun leather is. I'd love to receive a fun package to design with! !Thank you!! Ooh, they have a lot of fun stuff. 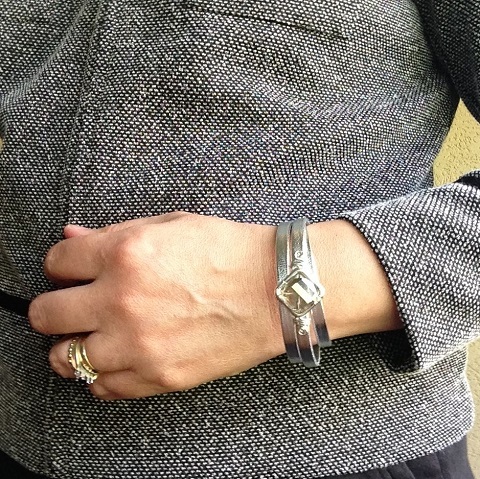 I've been wanting to try more with leather (so far I have only made wrap bracelets, but I've seen some cool loomed beadwork involving leather in magazines, and I also have some large-hole beads I need ideas for). Everyone could use this collection of leather cords! A great give-away! I'm a blog follower/subscriber. Love their leather!! I am really liking the wavy leather!!! I'm a follower of everything of yours!! Oh I LOVE leather of any kind, the feel, the smell, the look. These look amazing! I would love to try these. How would resin pieces look hanging from a leather bling cord. PS.Your little pendant with the pot of flowers is super cute. Leather is such a timeless material and a delight to work with, particularly with the diversity of cords that are available these days. I’d love to get my hands on some of these! I would ABSOLUTELY love to win the give away for the leather sampler. Would love to win this...thank you for the opportunity!!!! What a great giveaway! I've been drooling over their products for some time now and would LOVE to win this! 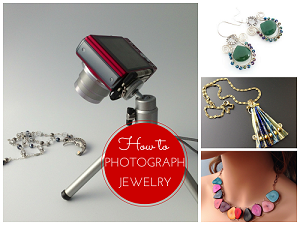 I shared on Twitter, Google+, LinkdIn, and Pinterest (and am heading to FB right after this!). I have recently started my small jewlery making business called Knotty Beads and more. 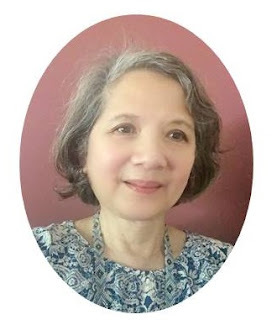 I have not created a website yet, but do have a facebook page. I have worked with some leather doing a beaded wrapped bracelet and a few double, triple wrapped leather bead bracelets. I would love a sample of your leather to work with to start created even more leather products to the point I can start buying in bulk. Thank you very much for the opportunity to enter your draw. Fantastic opportunity! Thank you for the opportunity to win! I am always amazed by all the different kinds of cords and findings available now! We are really spoilt for choice - but I usually find myself plumping for the simplest (safest) options. It would be wonderful to have a selection to experiment with! Essanders58@aol.com. Great set of leathers. Thanks for giveaway. Oh, yes , I would love to try these ! soo many different choices !!! I am a follower , and I thank you for this nice giveaway !! I have been ordering leather from a supplier in Germany, but I will have to try this one. They look gorgeous, and such a variety. And thank you for the examples you posted - such wonderful ideas - my mind is humming with possibilities! What a great giveaway and wonderful way to try out all those different leathers! Thanks for the chance to win. These look great. Would love to win some samples. I've done kumihimo using leather. Would love to try with different styles and shapes. Enter me and I am a subscriber. The leather samples are awesome! 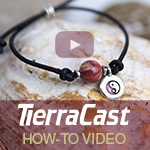 Sure to inspire anyone that receives the giveaway. I will check out their website. This would be a great introduction to the Sun Entprises products. Leather is so versatile and so much fun to work with! Thanks for this opportunity Pearl! This opened my eyes to a huge assortment of leather cord options. So many possibilities. I hadn't seen their leathers before. They look fantastic! I'd love to win this set. Wow what a wonderful give away. I especially like some of that leather with bling and iridescent colours. Would love to create with some of them. 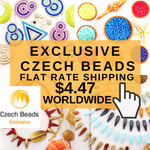 I can't believe what a generous offer this is for those of us who make jewelry. Leather is such a versatile, vital material, offering endless possibilities for creating wonderful projects. I would love to be able to receive these leather samples! Thanks for the opportunity to win. I make a lot of wire wrap and weave I would love to try these leathers they all look amazing. I am always looking for new cordage to try in my Kumihimo work. Gorgeous leather, and such creative ideas! I love leather everything. This would be very cool to have. Datella57@verizon.net. 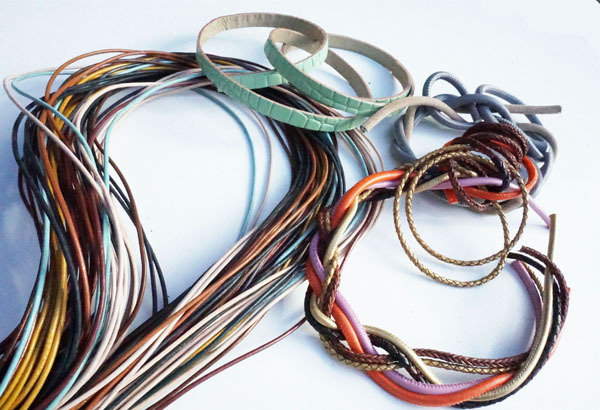 I'd love to experiment with these lovely leather bands and cords, silver wire and polymer clay. Looking through these I drooled all over my screen! I could also imagine the smell of the leather factory - fresh leather has a smell that one never forgets. Who ever said "I have enough Leather" ...not me! I love to use leather for so many projects. The Sun Enterprises website is a feast for the eyes. Thanks for hosting another fabulous giveaway! blog follower, shared on Pinterest and Twitter! OMG! These are all incredible Leather samples. I am always in need of leather so please bring it on. Let's see if I have a chance at winning. Thank You Pearl for all the work you do on your site and for giving us these kinds of opportunities. Greta Also I am A subscriber. Always looking for high quality items to add to my creations. I will definitely be checking out this source for leather. I have never tried making jewelry with leather of any kind so I would love to win to try it out thanks for the chance! Gorgeous stuff! I would love to win! Wow those cords are amazing I'll love to partecipate in the giveaway. The leather selection looks great. 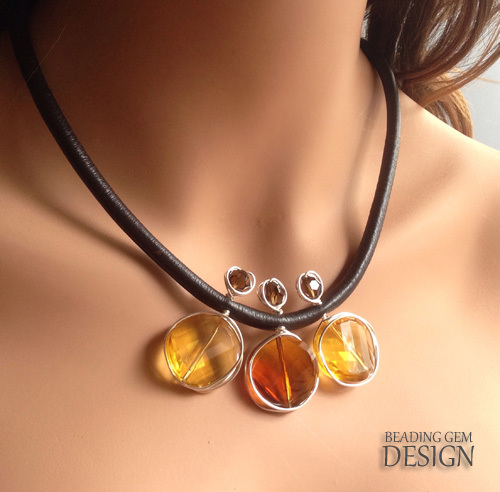 I love to use leather in my jewelry and can't wait to check them out. Looks like leather inspiration to me! What a fantastic give away! I would love to win this. Oh what fun! My head is swimming with ideas for this beautiful cord. Thanks for the chance to win! Another VERY nice giveaway ! Thank you Pearl ! Wow! I use leather for bracelets, but they tend to be "ordinary" and not anything as cool as these. I love the wavy leather because it adds texture and interest just as it is. When you add stuff to it, it would make it more amazing. I would love to experiment with all of these and see what I could come up with.